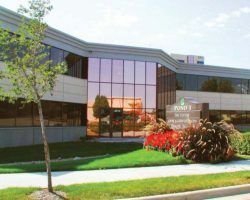 8309 & 8313 Greenway Boulevard (known collectively as “The Ponds”) are identical two-storey office buildings centrally located in the Greenway Center office park. The two buildings comprise 14,036 and 14,728 square feet of leasable area, respectively. 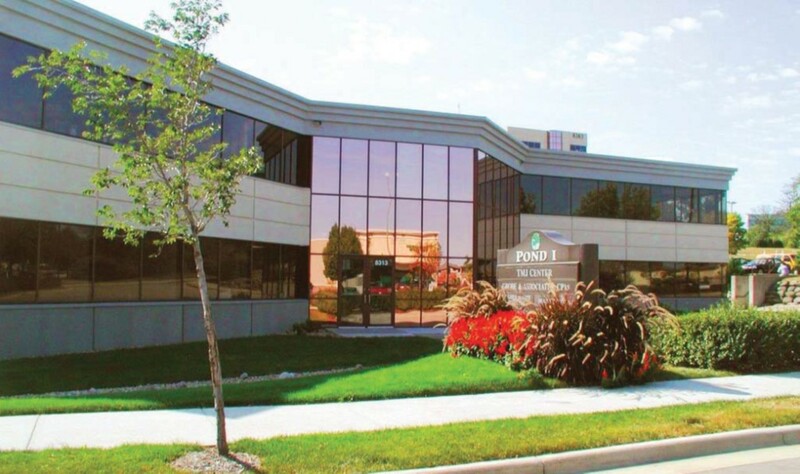 The Ponds were built in 1990 and provide convenient access to the Madison and Middleton business communities. The two buildings share 71 parking stalls for a ratio of 2.5 stalls per 1,000 square feet of leasable area.